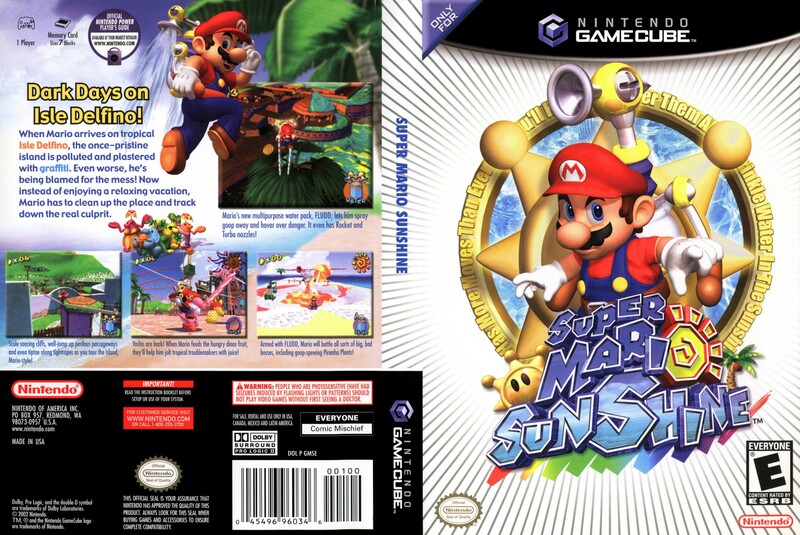 OverviewWhen a luxurious escape to sun-drenched Isle Delfino takes a turn for the worse, it�s up to Mario to clean up the newly sludge-filled paradise, clear his own name in a case of mistaken identity, and rescue Princess Peach from an elusive kidnapper � by all accounts, a typical vacation for the infamous plumber. 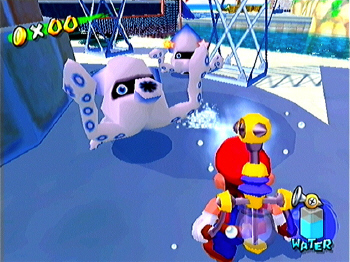 Super Mario Sunshine is a game with great graphics and is fun for the whole family. It has its difficult levels but that makes it an unforgettable experience. 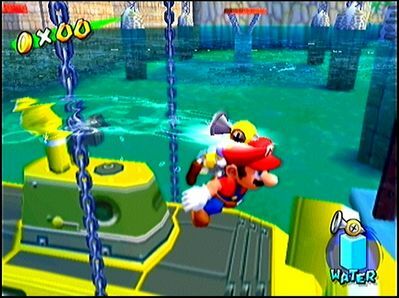 This game is one of the best 3D Mario platformers especially with the use of FLUDD and many other good gimics. No baseball. No basketball. No gimmicks. Its just Mario being Mario. 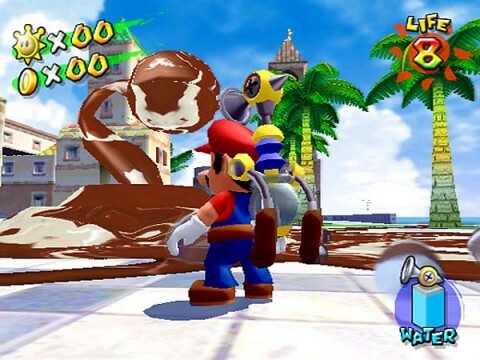 And its one of the best looking Mario games. 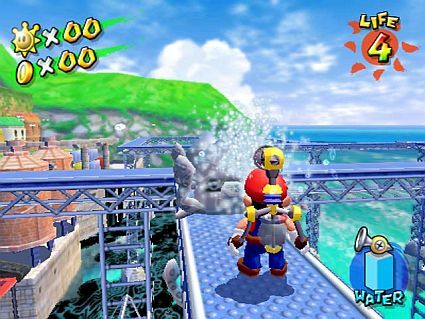 And yes, it’s Mario cleaning up the city, but also cleaning the **** his brother did at console’s launch. 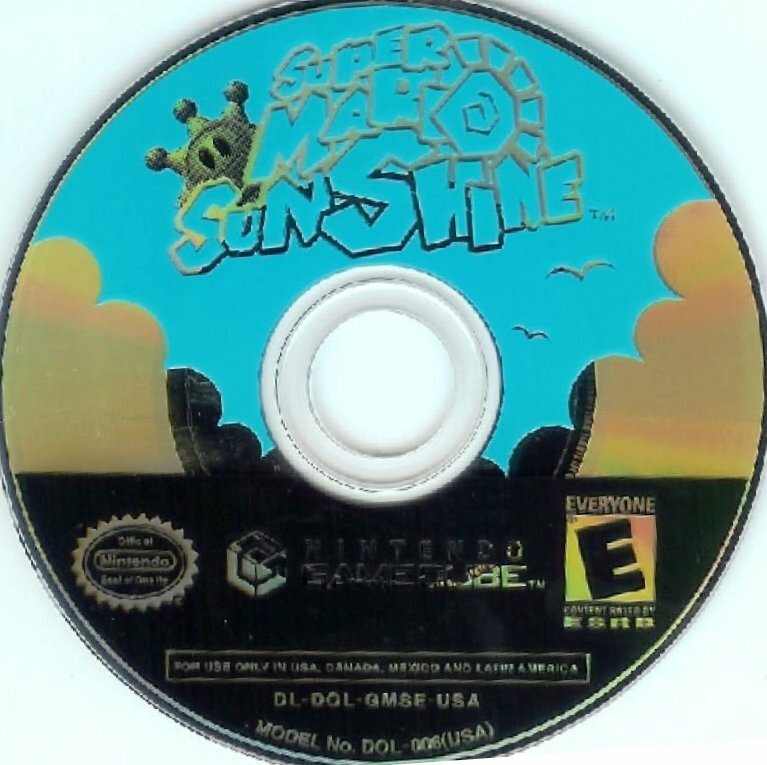 Probably the second toughest Mario game, Sunshine made its best to move gamecube up in the charts. Super Mario Sunshine one of the best on the gamecube. It is an amazing adventure. 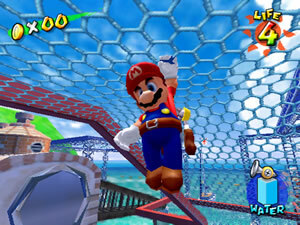 In my opinion it is 10 times better then Super Mario 64. 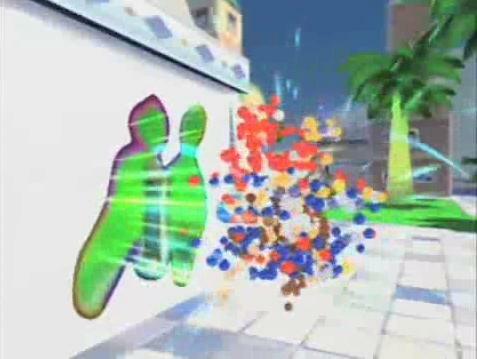 Not only can you use Marios agility you can use F.L.U.U.D. A little robot that shoots out water to help you make hard jumps. 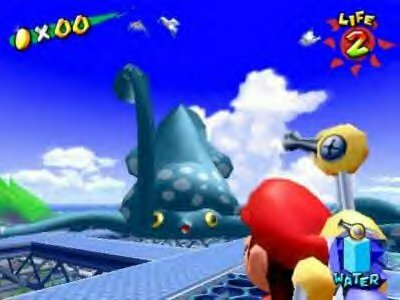 The graphics are absoulty one of the best on the gamecube. 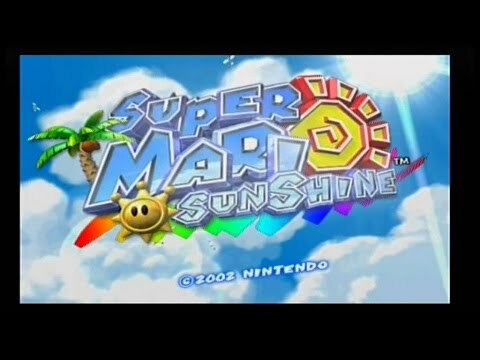 The music is Mario perfection. 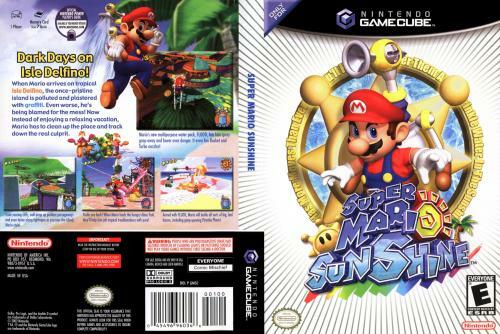 Mario Sunshine is an amazing game and you should with out a doubt agive this game a shot. 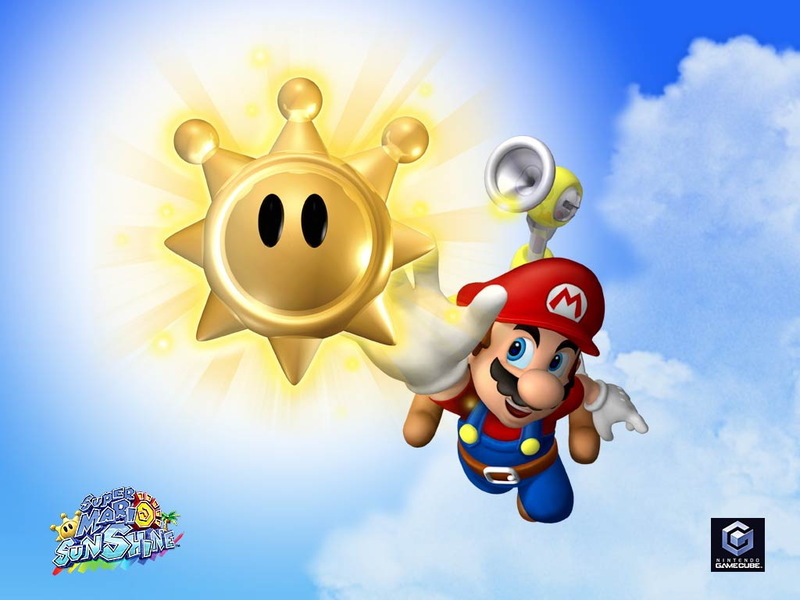 Read all 14 reviews for Super Mario Sunshine Submit your description for this title! Now you can add videos, screenshots, or other images (cover scans, disc scans, etc.) 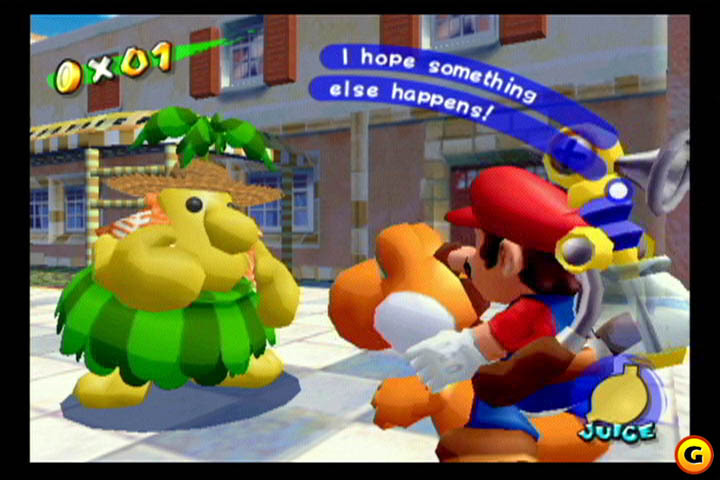 for Super Mario Sunshine to Emuparadise. Do it now!